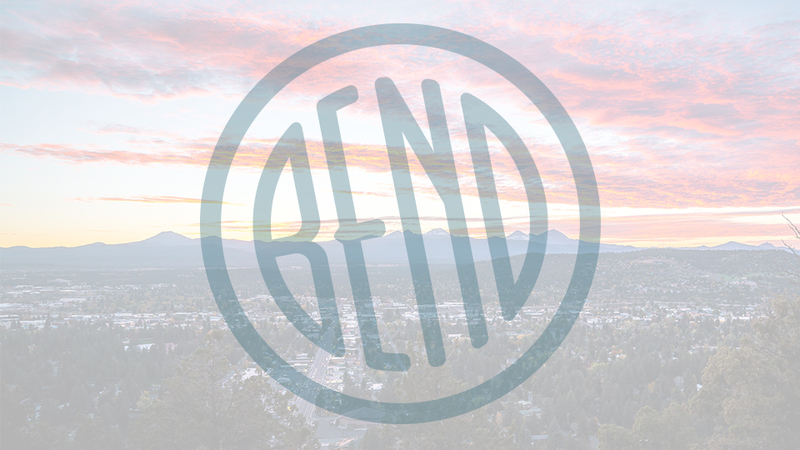 Timeless design is modern in any era and at Furnish in Bend, you’ll find thoroughly modern furniture, lighting, and more for every room in your home. Located just outside the Old Mill District, Furnish believes modern is about clean and simple lines and putting thought into a pieces form as well as its function, and that modern can go in any environment depending on the materials and textures used. In order for a piece to be timeless, it must also be of the highest quality, and Furnish carries only the top lines in the industry. Fill your home with pieces from Alessi, American Leather, Fusion Tables, Elite, Natuzzi Italia, and more. Of course, that new furniture deserves to be displayed and enjoyed in the best possible light, and Furnish carries floor lamps, table lights, and ceiling fixtures that will complement any modern décor beautifully. And, for something soft and equally beautiful, finish the look with stunning area rugs in all sizes from Linie, Calligaris, Surya, and Designers Guild. Creating a thoroughly modern retreat starts with a stop at Furnish.